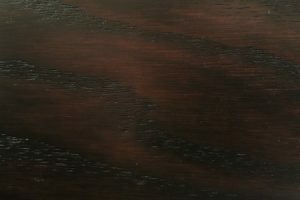 Noted for its distinctive curved legs, bowed tabletop ends and stylish waterfall edges, the solid wood Galveston Table from AmishOutletStore.com can add a decorative touch to your dining room. 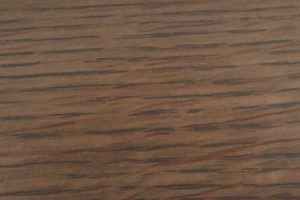 Each table is made from durable hardwoods featuring a choice of Oak, Cherry, Q.S. 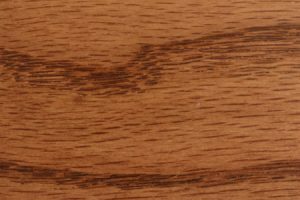 White Oak or Hickory, so you know youre getting a furniture piece thats built to stand the test of time. 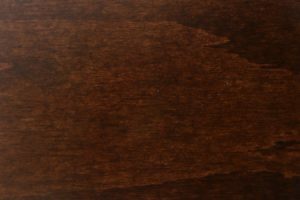 Add up to four leaves that give you the flexibility to increase the tables size to accommodate large gatherings. 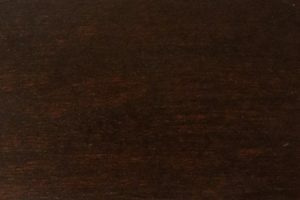 Our Galveston Tables are not mass-produced  each table is individually handcrafted by Amish furniture makers who dont believe in using cheap veneers, particle board or other inferior materials. 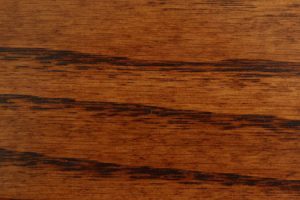 Your table will remain the focal point of your dining room for many years to come. 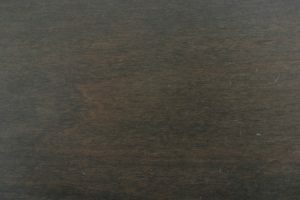 Change the look of your dining room for the better by adding a handsome Galveston Table, part of the fantastic collection of beautiful solid wood Amish dining furniture available at AmishOutletStore.com! 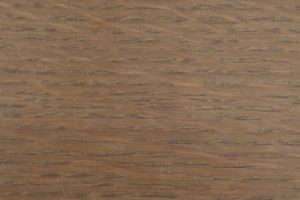 The stylish Galveston table has echoes of classic Danish modern style while offering genuine American-made quality you can count on for exceptional durability. 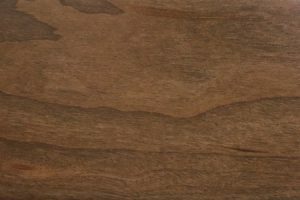 It is an attractive centerpiece for your dining room, one that will invite conversation and compliments for years to come. 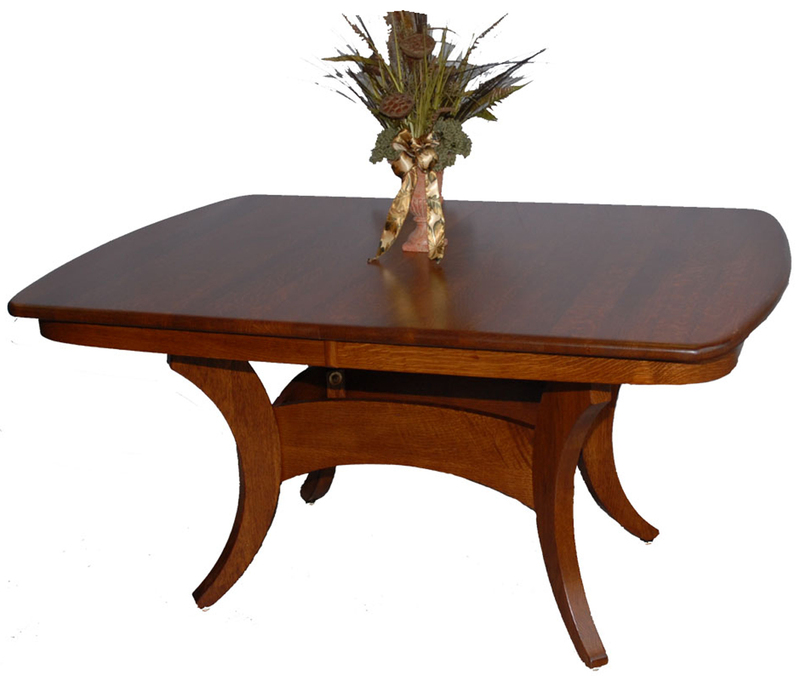 The Galveston table features distinctive curved legs, bowed tabletop ends and a waterfall edge. 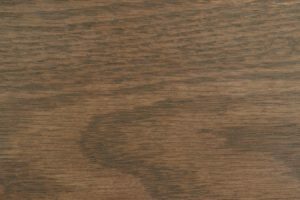 In its standard form, the table measures 42-by-60 inches, though available leaves allow you to expand it to accommodate additional guests. 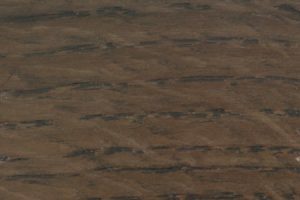 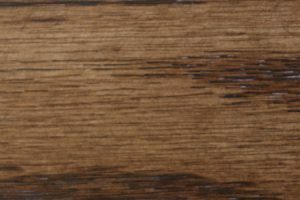 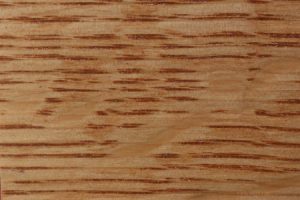 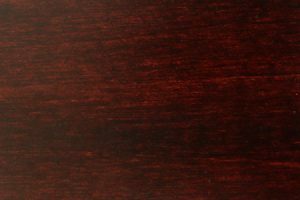 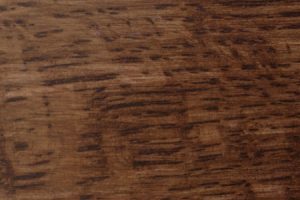 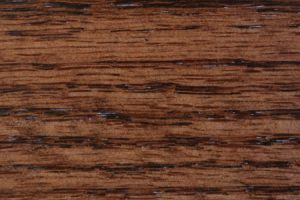 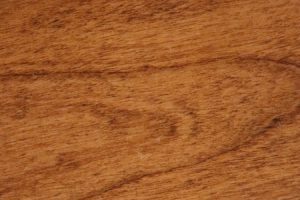 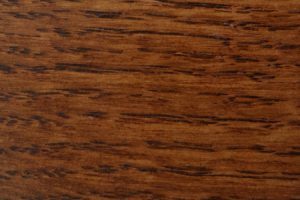 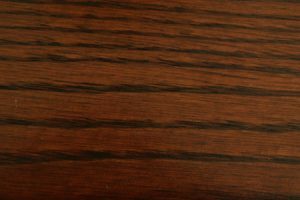 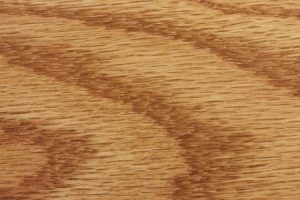 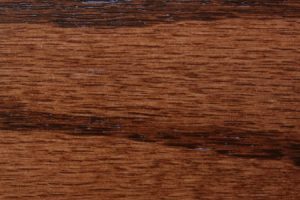 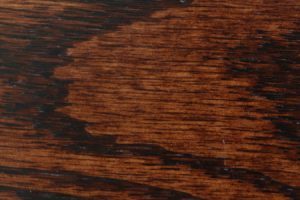 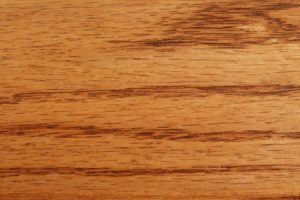 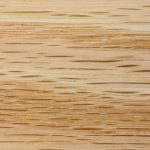 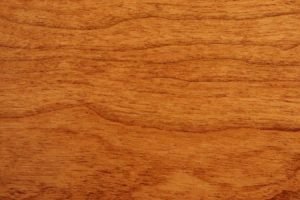 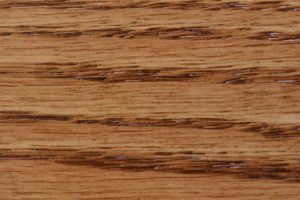 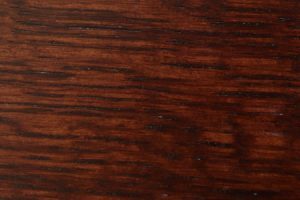 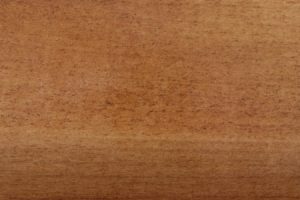 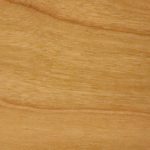 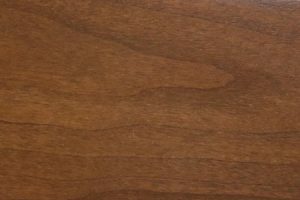 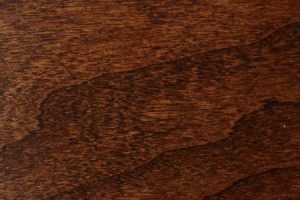 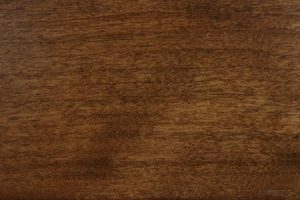 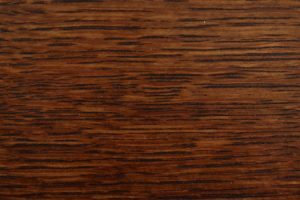 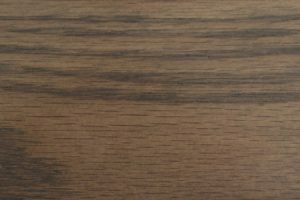 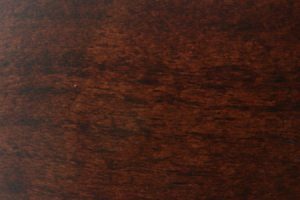 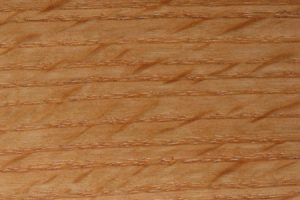 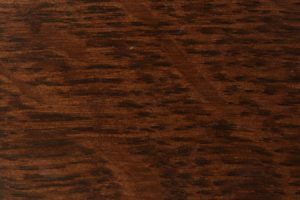 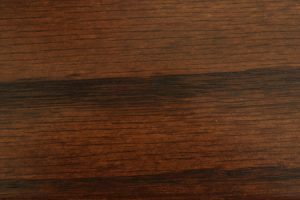 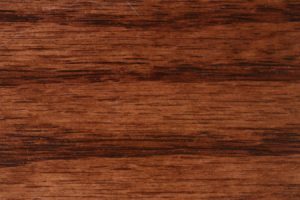 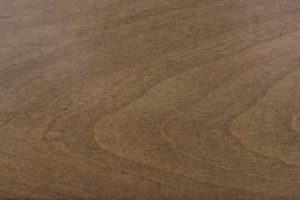 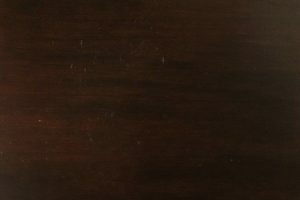 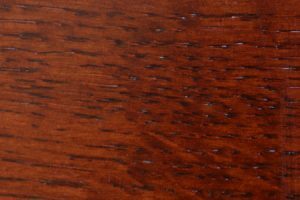 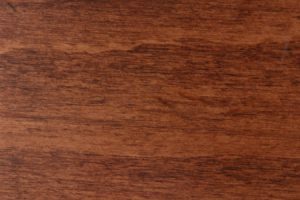 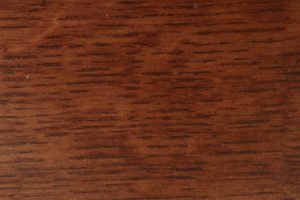 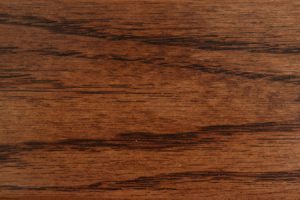 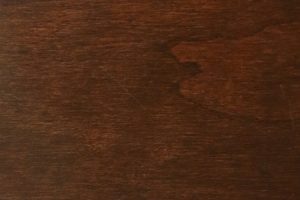 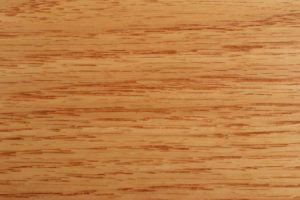 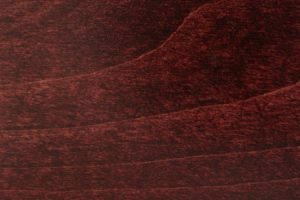 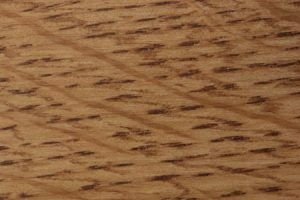 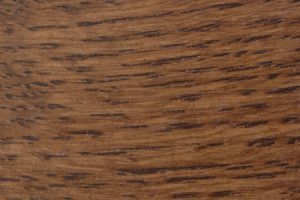 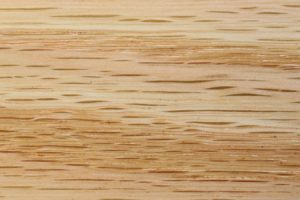 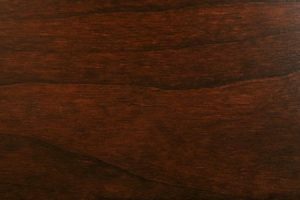 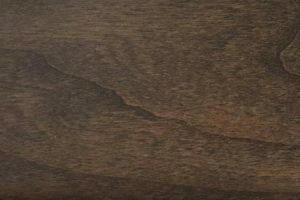 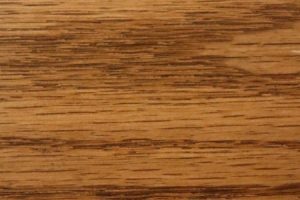 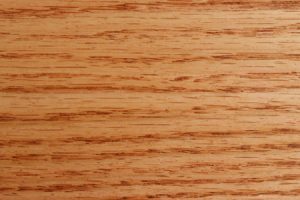 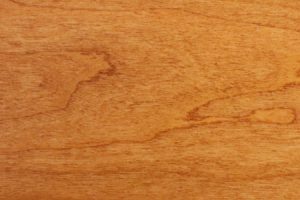 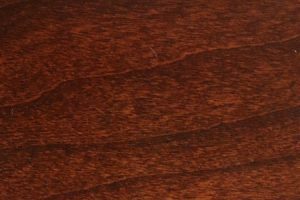 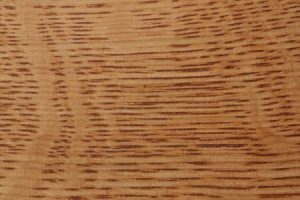 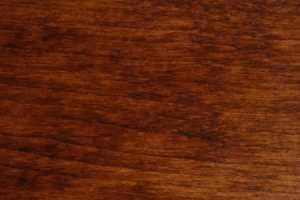 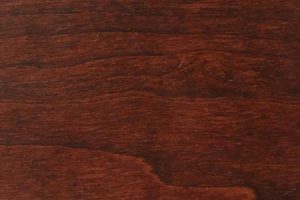 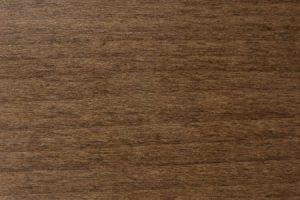 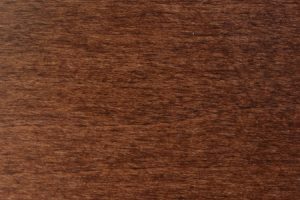 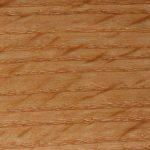 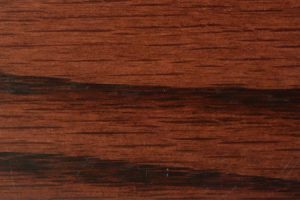 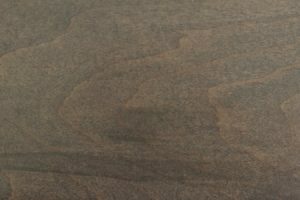 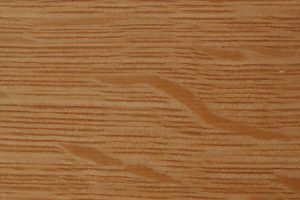 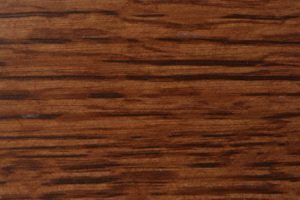 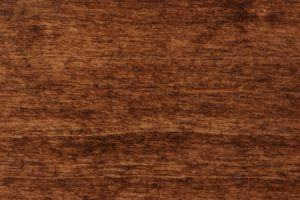 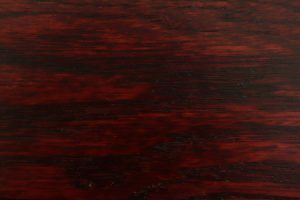 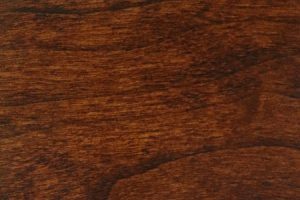 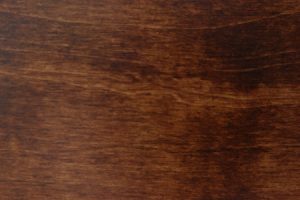 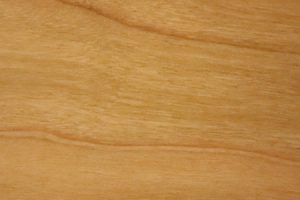 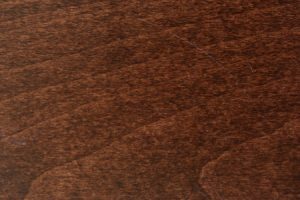 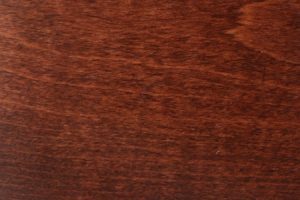 Each piece is made to order and can be customized to your preference – flatsawn white oak wood is standard, though we also offer cherry and quartersawn oak, as well as a wide range of staining options. 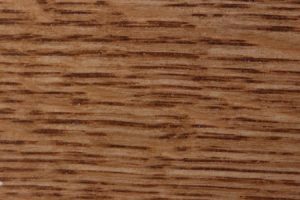 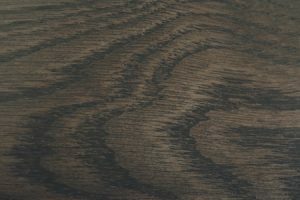 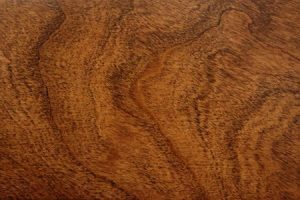 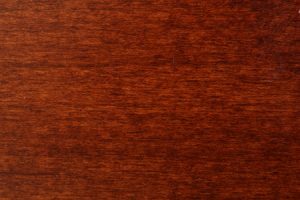 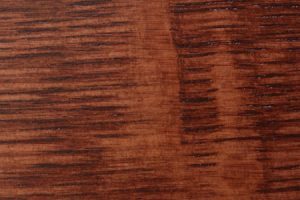 Like all our furniture, the Galveston is made entirely from solid wood, and contains no cheap veneers, particleboard or plastic components that can warp or break over time. 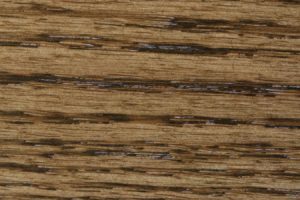 The Galveston is distinctly modern in its style, but its artisanship is truly Old World, reaching back to a time when furniture was built to stay in the home for years. 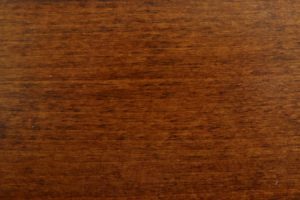 Though you’ll pay extra for our furniture, in essence you are buying tomorrow’s antiques, today. 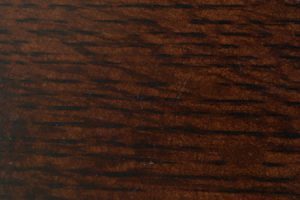 For a complete dining room solution, pair the Galveston table with a set of matched chairs or other furniture in our collection. 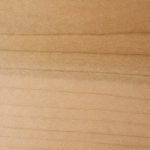 One of our representatives will be happy to put together a complete package that saves you up to 33 percent off retail pricing with our large order discount. 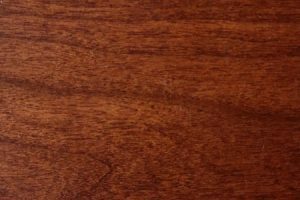 Call our office today for assistance.